A former BBC Radio 4 continuity announcer has said he fears the days of the Shipping Forecast are nearly over. 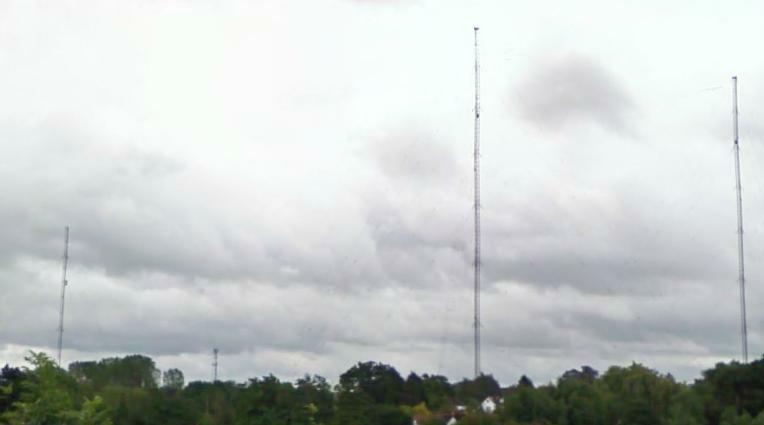 Peter Jefferson, who read the forecast for 40 years until 2009, told delegates at the Radio Times Festival at Hampton Court that he feared the long wave mast at Droitwich, Worcester was going to fall down. Significant maintenance work last took place at the site in 2014. FM transmissions, he said, "would be totally useless for shipping beyond 12 miles from land." Long wave is audible as far as south-west of Iceland. The Shipping Forecast is currently broadcast four times a day: at 0048, 0520, 1201 and 1754; the last two forecasts are broadcast on BBC Radio 4 LW only. 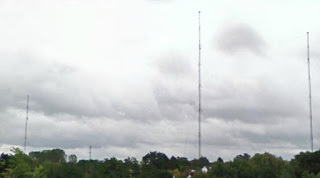 BBC Radio 4 is on course to become the last remaining radio service on long wave in western Europe: other long wave broadcasters have, or are in the process of reducing or closing services on long wave. However, new technology is replacing the need for traditional weather forecasts to sailors: the Garmin GDL Weather Receiver is one of the hi-tech gadgets now found on ships, providing maritime weather on-demand. It appears the Shipping Forecast's potential demise would be more of a loss to land-dwellers than to the people the forecast is intended to reach. The Met Office will, via the Maritime and Coastguard Agency, continue to provide data for the BBC's Shipping Forecast beyond the end of the Met Office contract with BBC Weather. Yes the Shipping Forecast is a British Tradition and even if it was not needed for sailors at sea when they could listen to a shipping weather forecast via the new Garmin GDL Weather Receiver we on land would miss listening to it, they could still broadcast the Inshore Shipping Forecast on DAB and FM.